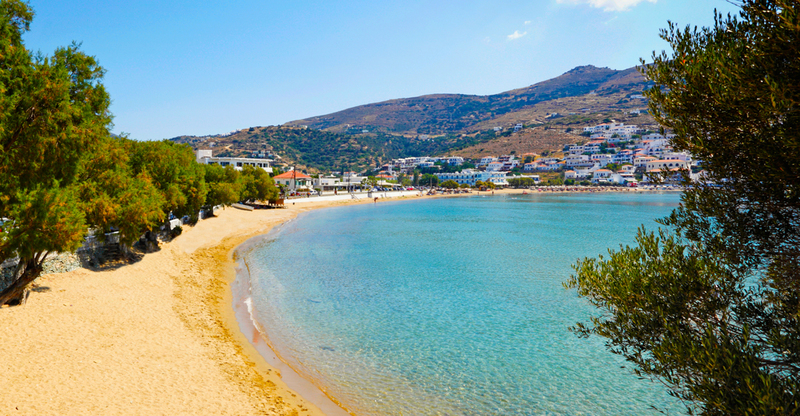 Batsi in Andros is a traditional coastal village located 8 km from Gavrio and 27 km from Chora. Batsi of Andros is situated next to the homonymous beach with the fine sand, and the blue waters were the first place to be developed. It has been known as a tourist resort since the 1970s. It is organised and has a quality infrastructure for accommodation and food. The picturesque Batsi refers to moments of calm and summer rest. The blue sky, the sea and the green trees create a unique atmosphere. The beach of Batsi, in the settlement, is sandy, large and organised. It is a family beach, safe for young children and ideal for relaxing by the sea. 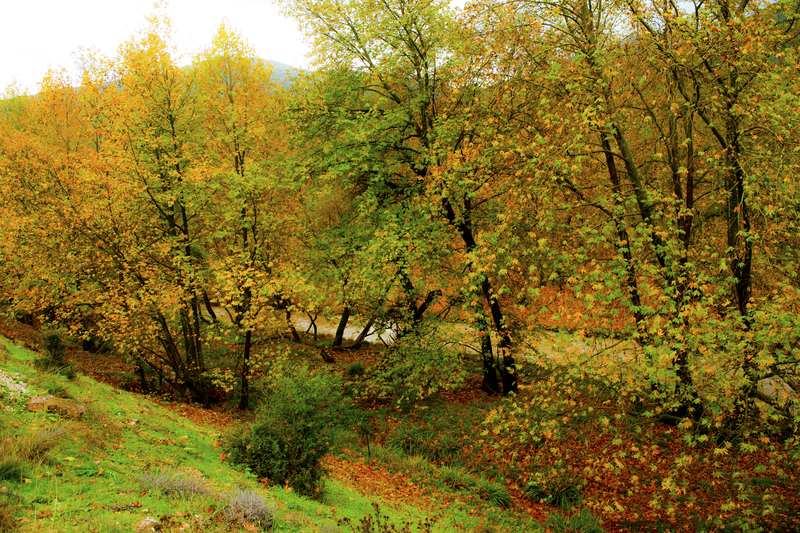 It is worth a walk to Piso Vrisi, and in Ano Batsi where you will discover many beauties. 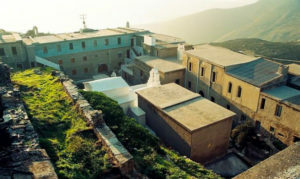 Near Batsi is the Monastery of Zoodochos Pigi or Agia. It is the largest monastery on the island and is located between Gavrio and Batsi. The Archaeological Site of Ypsili is one of the most remarkable fortified settlements of the early Iron Age in the South Aegean. You should surely visit the Archaeological Museum of Palaeopolis with the plaque with the hymn of the goddess Isis. The museum is housed in a building of the Paleopolis community, and its collection includes sculptures, statues, coins and inscriptions found in the excavations of the ancient capital of the island of today’s Paleopolis. The Remmata are beneath the settlement of Arnies and before Katakoilos. It is a village with few houses, lush vegetation, ivy braided around the plane trees. 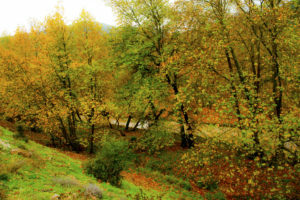 Katakoilos is very close to Remmata, through ascending the river among the trees. 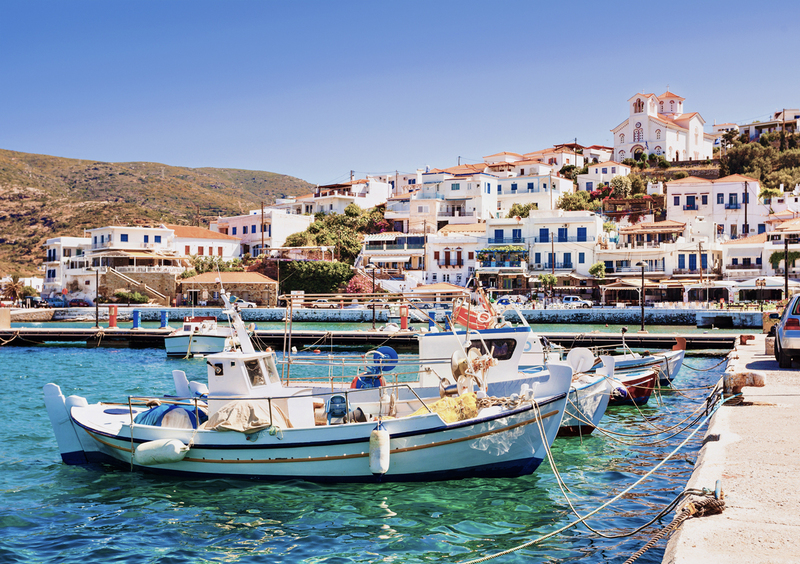 Arni is a beautiful mountain village in the inland of the island. The area is overgrown with lush vegetation and running water. The myth tells that if someone drank Arni’s water, it automatically forgot the people he loved. Ateni is a small village with scattered houses in a fertile valley. The valley ends at the beautiful beaches of Lefka and Ateni. On the way to Chora lies the green village of Aprovato with a unique view of the Aegean Sea. Immediately afterwards there is Paleopoli, the ancient town of Andros, which was the first capital of the island. The settlement is built on the slopes that lead to the beach with the sunken ancient harbour.